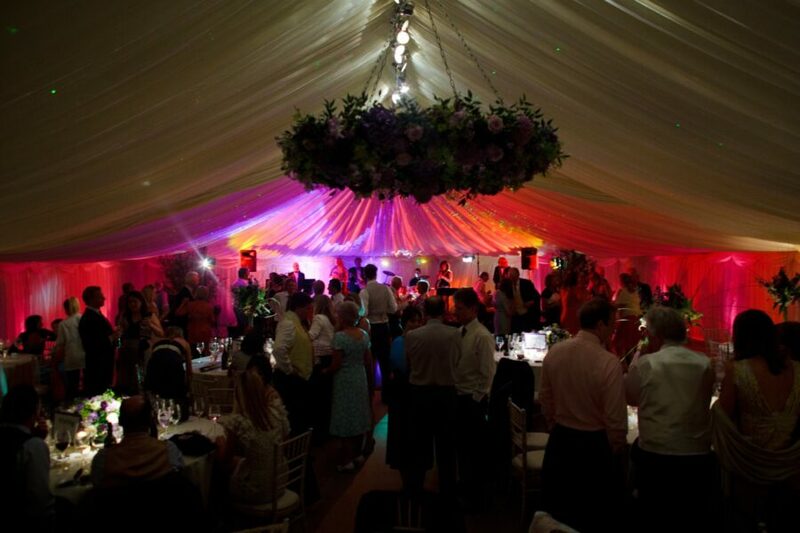 A reputable and highly experienced provider of luxury marquees for hire. For a no-obligation and completely free consultation, contact our warm, friendly and very professional team today! 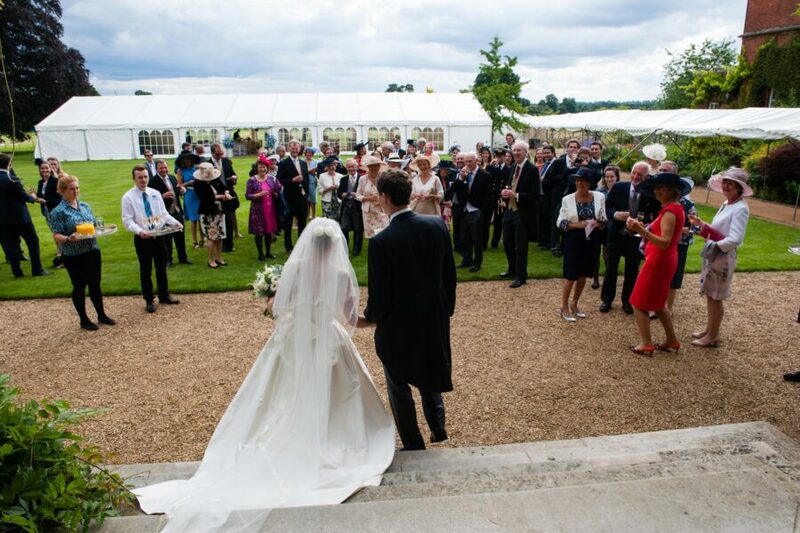 Here at Carron Marquees we’ve been supplying marquees to the Surrey and Hampshire area for over 40 years now, so you can be sure that we know how to make your special day run perfectly. 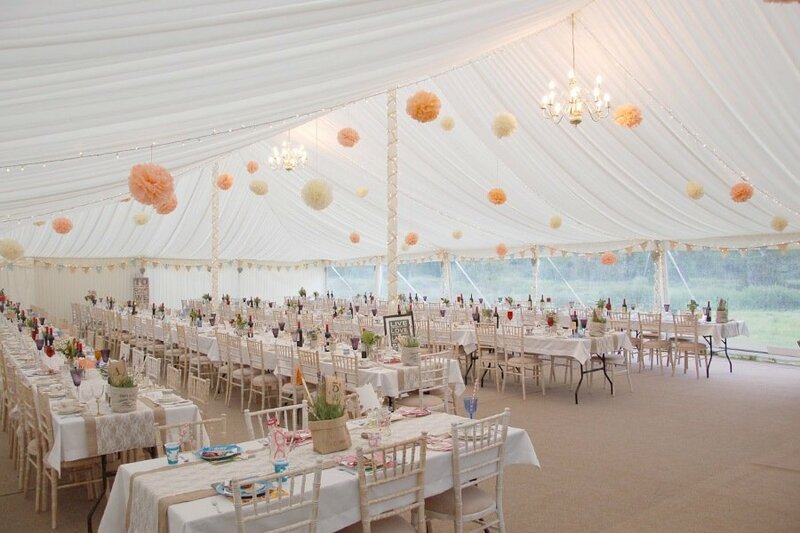 Hiring a wedding marquee from Carron Marquees is the perfect way to start your journey of making your special day exactly how you would like it. So, contact us today to discuss all of your marquee needs. Do you have a big event that you are planning? Perhaps you are the bride and groom who are going to get hitched this year or you are looking to put on a corporate event as a thank you to your loyal customers and employees. If you are looking for a great place to hire luxury marquees for a business or personal event, then you’ve come to the right place at Carron Marquees. 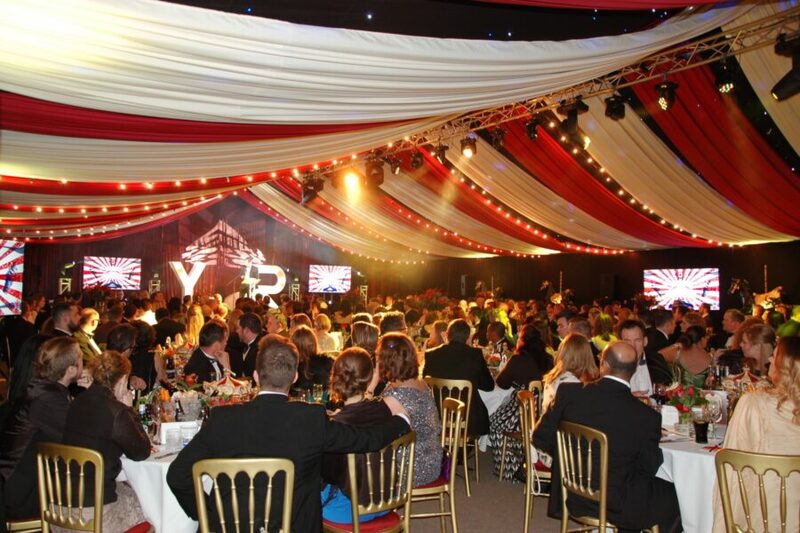 Carron Marquees is a reputable and highly experienced provider of luxury marquees for hire. Our experience within the industry stretches now to well over 40 years. That’s 40 years of erecting eye-catching temporary structures and providing our customers with unparalleled service. If you are based in the South East of England or your event will be taking place there, as a Surrey-based company we are in the best position to help you. Our reputation proceeds us and as we only request a £200 deposit, it does not cost too much upfront to secure our amazing services, marquees and other furnishings and finishing touches. 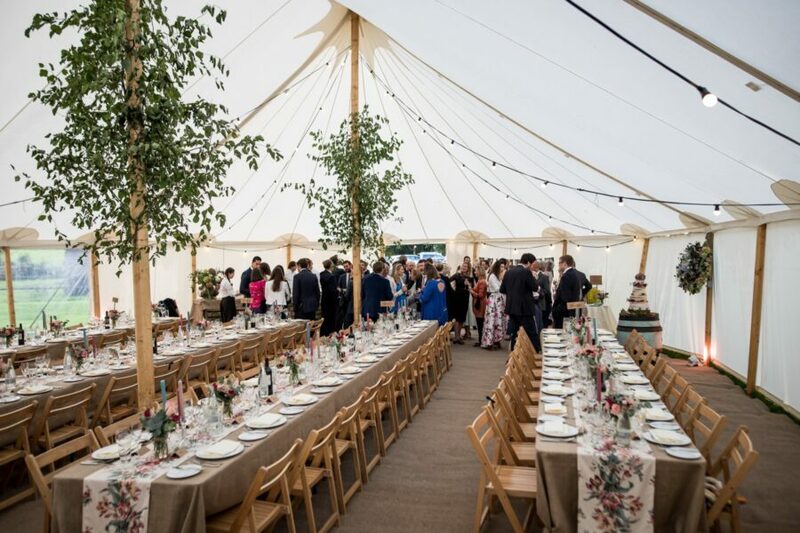 At Carron Marquees, we cover the widest range of different events, both those personal and intimate ones like weddings, anniversary and birthday parties; and corporate and business related events too. 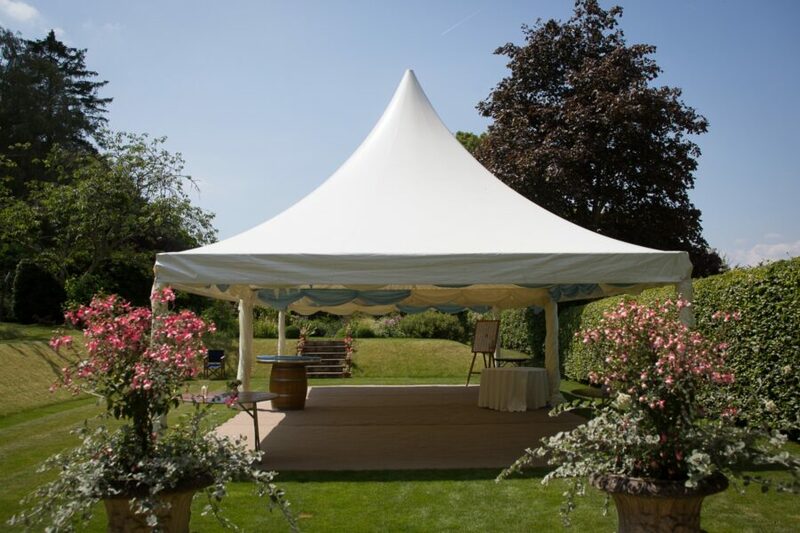 • Traditional Baytex Marquee, to give a certain old-fashioned elegance and style to your function. 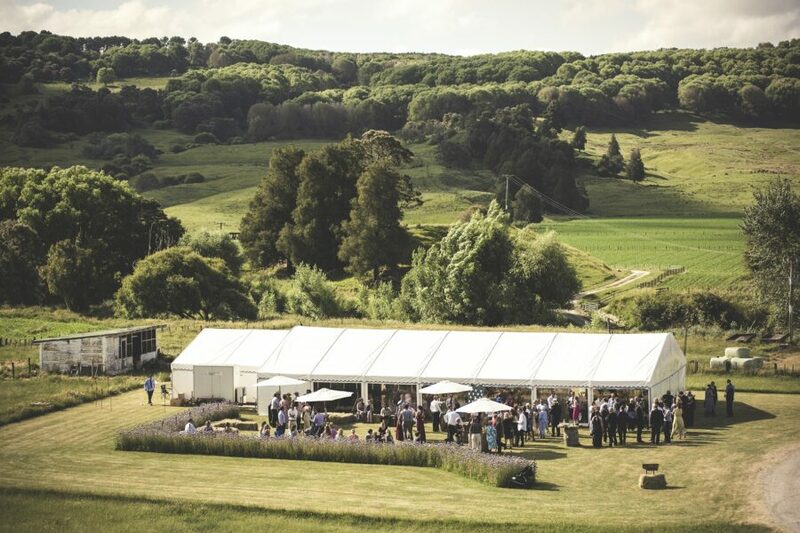 • Clear Span/Frame Marquee – A Clear Frame Marquee is ideal if you want to have an area for your function, wedding or corporate event where attendees and guests can have suitable cover from the elements, without taking away from the natural beauty of the event location. • Traditional Canvas Marquees – Our Traditional Canvas Marquees look charming, refined and bring your theme and vision to life, which is why they are a popular choice amongst customers. • Chinese Hat – Available in two different sizes, this is a marquee that certainly makes a big statement, even if it is smaller than our other options. Carron Marquees works with both business/corporate and personal customers looking for marquees for a wide variety of events. As we are based in Surrey, we cater mainly to the South East of England, including Sussex, Berkshire and Hampshire. For a no-obligation and completely free consultation, contact our warm, friendly and very professional team today!